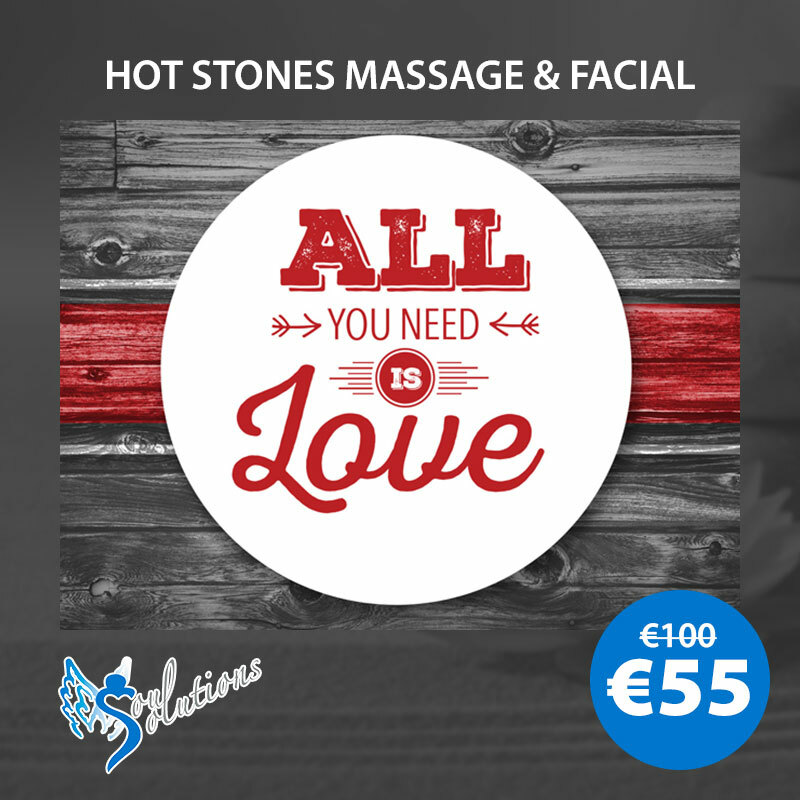 All you need is Love ❤ at Soul Solutions includes Hot Stones Back, Neck and Shoulder Massage, Indian Head and Scalp Massage, Refresher Facial plus use of Spa Facilities for €55 instead of €100. This is the package you need! Treat yourself with love, you deserve. Warm small basalt stones are placed on key energy points, whilst luxuriously warmed essential oils and basalt stones are massaged deeply into the back, neck and shoulders for maximum relaxation. Indian Head Massage is an invaluable way to rebalance and encourage healing of the whole person. 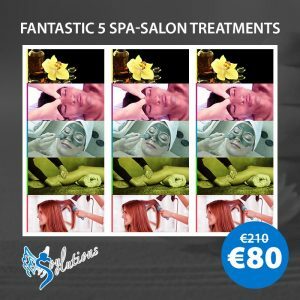 Indian head massage is a holistic therapy that balances the body, mind and soul to promote health and well-being. It is calming, uplifting and revitalising. This is an invigorating and wellbeing facial with its relaxing massage and balancing natural aromas, your skin is left nourished and your complexion radiant. Don’t hesitate to Contact us or Call at +356 270 40 100 or 270 40 158 to make an appointment – We’re here to help!